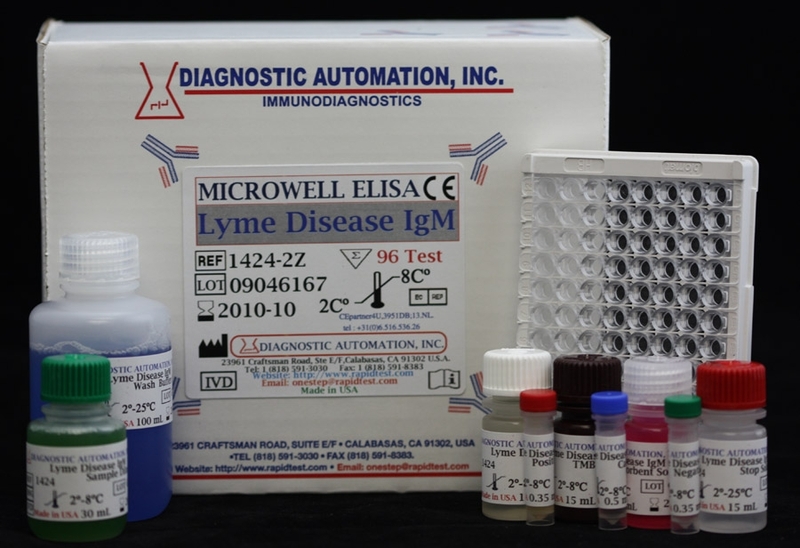 Lyme Disease IgM ELISA Test Kit is an enzyme-linked immunosorbent test for the qualitative detection of IgM antibodies to Borrelia burgdorferi in human serum. Borrelia burgdorferi is a spirochete that causes Lyme disease. The organism is transmitted by ticks of the genus Ixodes. Patients with early infection produce IgM antibodies during the first few weeks after onset of erythema migrans (EM) and produce IgG antibodies more slowly. Although IgM only may be detected during the first month after onset of illness, the majority of patients develop IgG antibodies within one month. Both IgG and IgM antibodies can remain detectable for years. 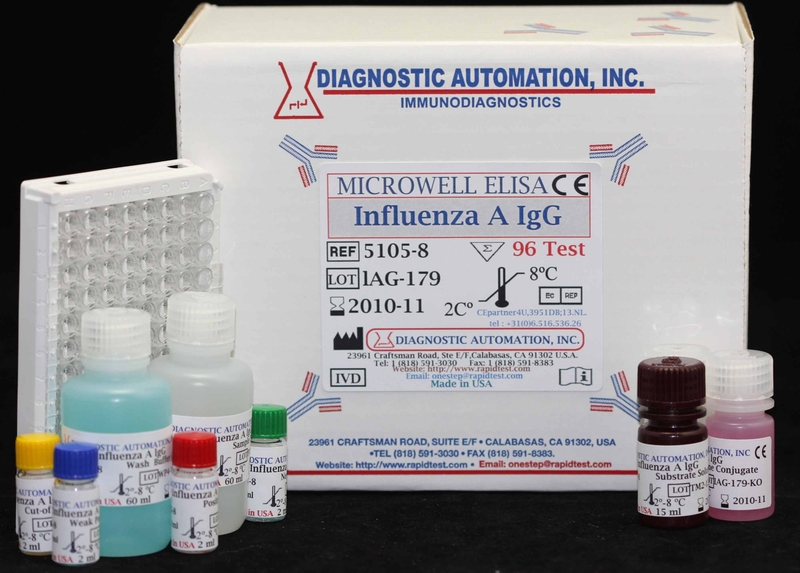 Serological testing methods for antibodies to B. burgdorferi include indirect fluorescent antibody (IFA) staining, immunoblotting, and enzyme immunoassay (EIA). B. burgdorferi is antigenically complex with strains that vary considerably. Early antibody responses often are to flagellum which has cross reactive components. Patients in early stages of infection may not produce detectable levels of antibody. Also, early antibiotic therapy after EM may diminish or abrogate good antibody response. Some patients may never generate detectable antibody levels. Thus, serological tests for antibodies to B. burgdorferi are known to have low sensitivity and specificity and because of such inaccuracy, these tests for Lyme disease cannot be relied upon for establishing a positive diagnosis. 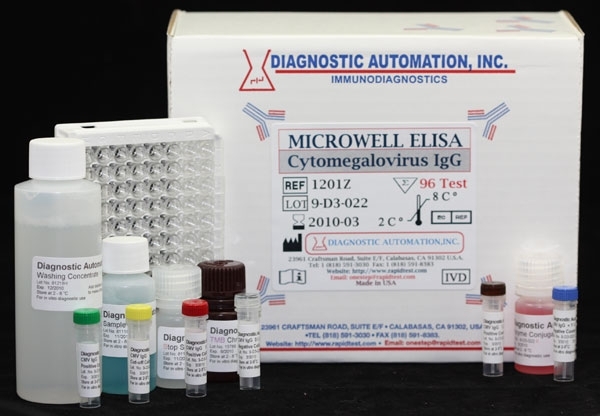 Borrelia burgdorferi ELISA test kit is designed to detect IgM class antibodies to B. burgdorferi in human sera. Wells of plastic microwell strips are sensitized by passive absorption with B. burgdorferi antigen. The test procedure involves three incubation steps. For additional details please refer to the instructions for use. 1. 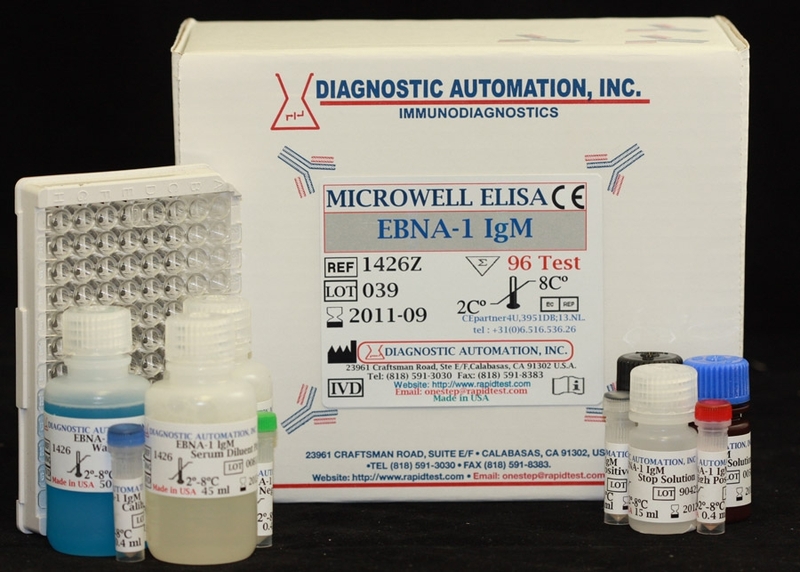 Lyme Disease IgG ELISA Test Kit, designed to detect IgG antibodies to B. burgdorferi in human sera. 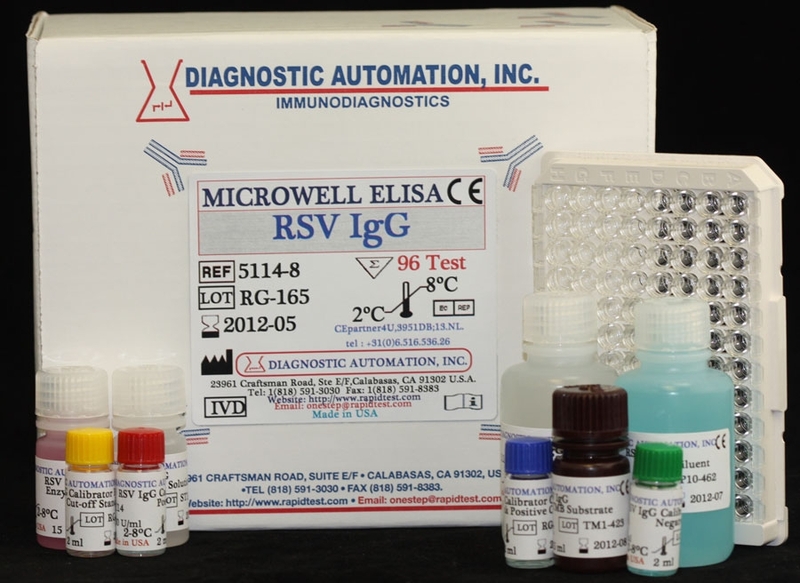 This Lyme Disease IgM ELISA Test should only be used for patients with signs and symptoms that are consistent with Lyme disease. 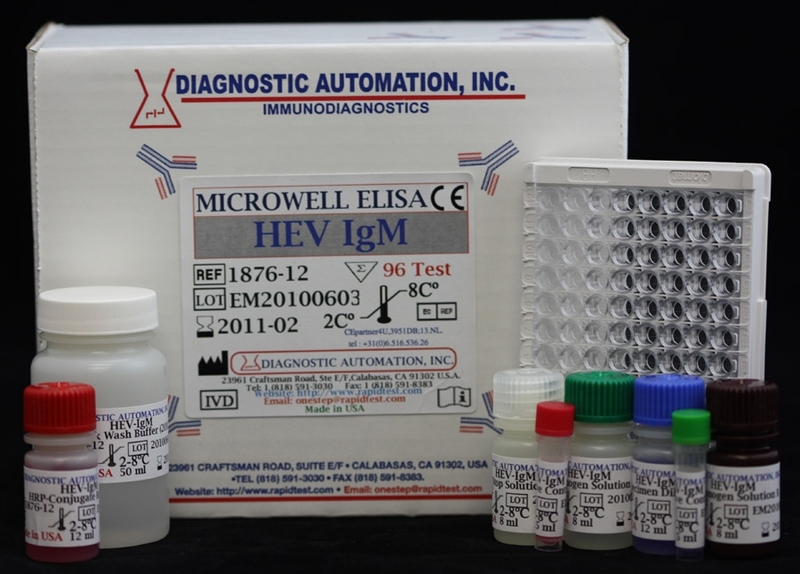 The Lyme Disease ELISA Test is for in-vitro diagnostic use only.